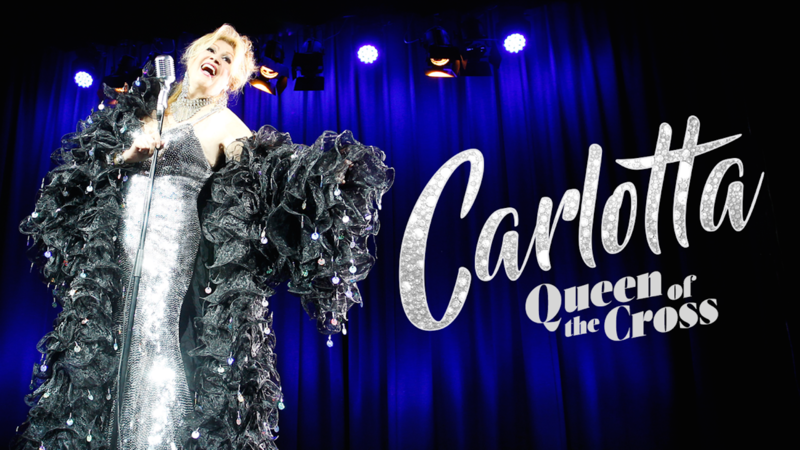 Australian icon, political activist, showbiz royalty, living legend: Carlotta has led an extraordinary life. Outrageously funny and brutally honest, the inspiration for Priscilla, Queen of the Desert takes you on another whirlwind ride with songs and stories from 50 years on and off the stage. Accompanied by Helpmann Award winner Michael Griffiths, she sings the classics by Berlin, Rogers & Hart, Sondheim and her dear friend, Peter Allen.